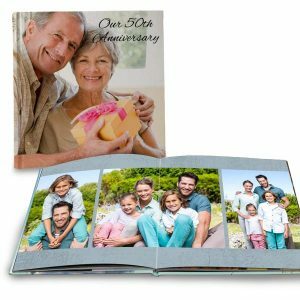 Create your own photo book with Premium Ultra layflat photo books from the print shop. Each ultra lay flat book features thick quality pages printed on luster finish photographic paper. 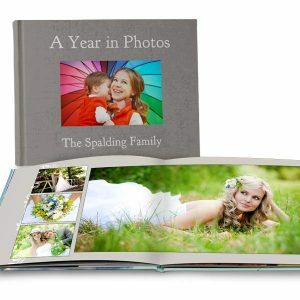 Each page spans the photo book with full spread photo layouts. 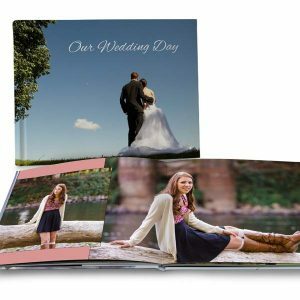 Design your own photo printed cover, printed with a velvet soft, deep matte finish.